FEXCO is Ireland’s most successful multinational financial and business solutions provider, with operations in 29 countries worldwide. They serve some of the world’s biggest brands across multiple industries through a wide range of innovative products and services, processing more than US$10 billion in transactions annually. Watch an interview with Elaine Rooney on our recent project below. 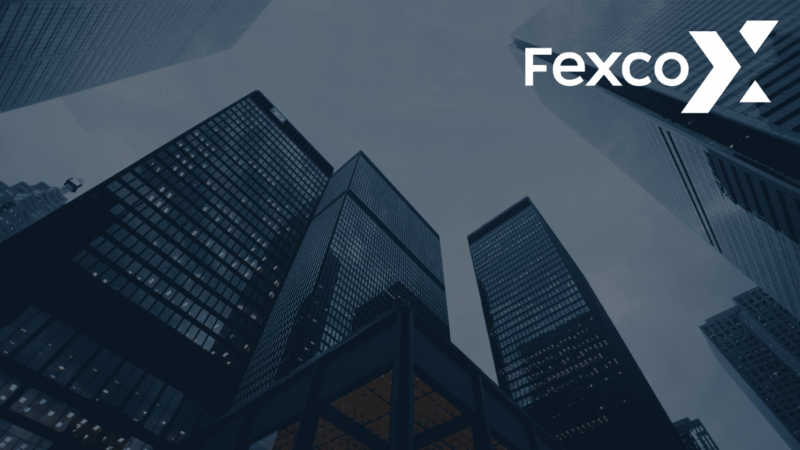 FEXCO is one of the fastest growing financial services organisations in the world. As FEXCO’s growth strategy involved acquisition and merger of many diverse businesses and employing staff with new skills, a new L&D strategy was needed to respond quicker and more efficiently to constant change. The range and level of new skills and businesses to support meant that a reliance on classroom training wasn’t scalable enough to respond to the new business needs. Through an 18-month support process, Logicearth worked with FEXCO HR and L&D teams in a step-by-step co-ordinated and planned way to design and deploy FEXCO’s first ever digital learning portal called LEAP. LEAP helped FEXCO to streamline, rationalise, scale and improve the quality of the training and support they provided to a global audience. FEXCO’s future plans include the development of more in-house content with Logicearth’s support. "A lot of the vendors are just trying to sell you off-the-shelf content, but Logicearth will work with you from the commercial side of things."